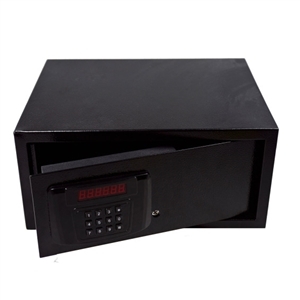 SecureOnCampus.com Gift Certificates for dorm safes, dorm footlockers, dorm trunks and more. The Secure on Campus Gift Certificate is the perfect way to get your college bound senior ready for their years on campus. This gift certificate can be created for any amount and can used for any items available at Secure on Campus.com from dorm safes to dorm footlockers and dorm trunks. Just enter the value of the gift you'd like to give when you get to your shopping cart. Gift certificates can be emailed or mailed.